Miraculi Entertainment is an industry innovator in traditional and non-traditional media whose differentiator lies in the hands of you, the client. Our number one job is to make you look good. We do just that with our award-winning team who will work side-by-side with you to produce your project on time and within budget. 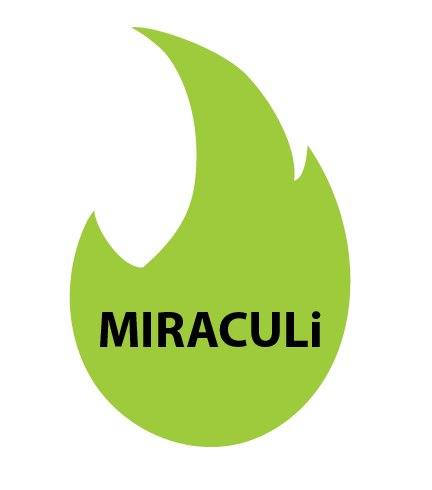 Miraculi Entertainment collaborates directly with you to deliver the highest quality pre-production, production and post-production services with one goal in mind - to bring your vision to life. From conception to delivery, our team works in partnership with stakeholders to deliver a result that engages audiences while showcasing your product. ​We develop, produce and deliver original, premium entertainment. Projects include motion pictures, television, digital series, live streamed events, large-scale stage shows, high-profile red carpets, award shows and virtual reality experiences. Copyright © 2018 Miraculi Entertainment LLC, All rights reserved.